Bastamag: Des centrales solaires géantes au Sahara : solution au changement climatique ou néocolonialisme déguisé ? 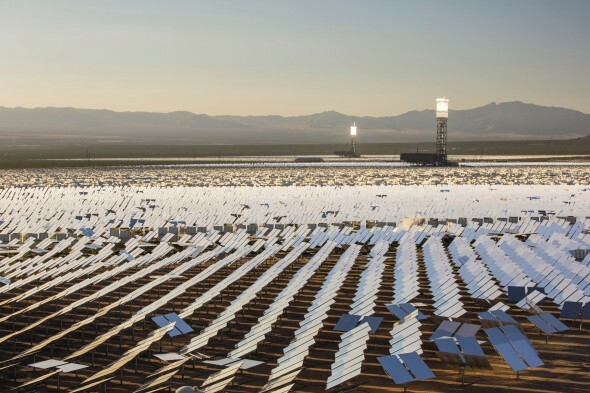 New Internationalist: Desertec: the renewable energy grab? Campaigners who claim Britain is engaged in a “gas grab” in Algeria at the expense of its commitment to human rights and climate change will protest at an investor conference at the London Stock Exchange on Monday morning. 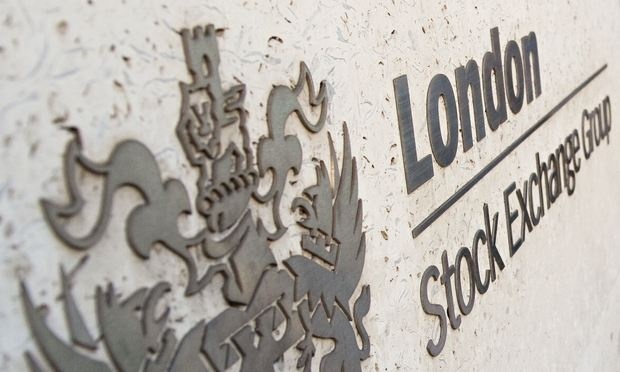 A demonstrations will take place outside the meeting taking place in Paternoster Square from 8.30am to 9.30am, which is supported by the government’s UK Trade & Investment (UKTI) arm and the Algerian embassy. 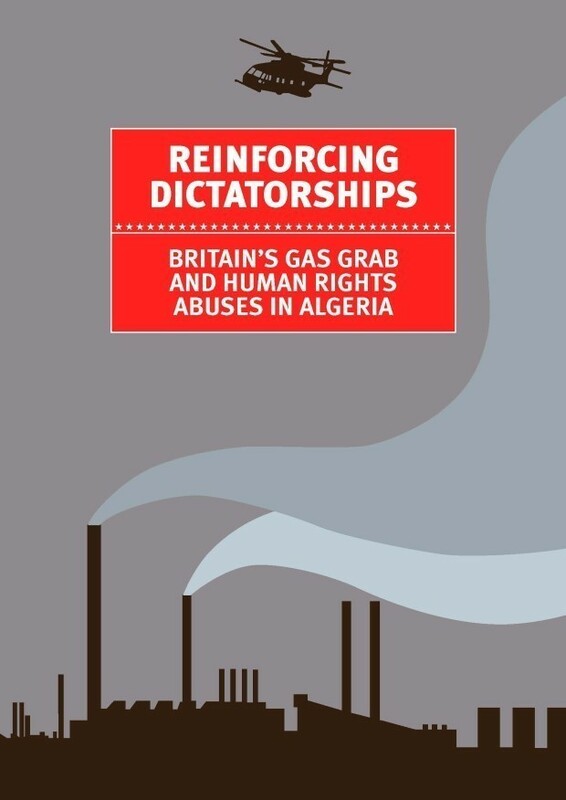 It comes as a highly critical report, Reinforcing Dictatorships: Britain’s Gas Grab and Human Rights Abuses in Algeria, is published. Although Britain’s foreign affairs experts have tried to learn lessons from the Arab spring about the risks of building links to autocrats such as Muammar Gaddafi in Libya, the UKTI is continuing “business as usual”, say the critics. 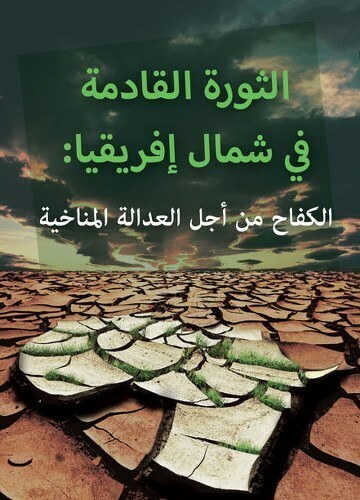 “The Algerian regime, lacking in popular legitimacy, is seeking to deepen its relations with western capitals such as London. Arms and gas deals being made at this investor conference in London directly contribute to the longevity of an authoritarian and repressive regime at the expense of the human rights of the Algerian people,” said Hamza Hamouchene, the report’s author and chair of the Algeria Solidarity Campaign, which has been working alongside the London-based oil and gas watchdog Platform. Algeria has some of the largest natural gas reserves in Africa and is already an important supplier of energy to the UK via liquefied natural gas (LNG) shipped to import terminals such as the Isle of Grain in Kent. A recent briefing from the UKTI Defence and Security Organisation said Algeria could provide as much as 10% of the UK’s gas needs through the newly expanded terminal in the south of England. Platform says documents it has obtained under the Freedom of Information Act show the British government is engaged in a high-level push to strengthen energy ties with Algeria. Partly as a result of the takeover of the US oil firms Amoco and Arco in 1998 and 2000 respectively, BP is one of the largest foreign investors in Algeria, with two operating fields and assets estimated to be worth about $5bn. BG also has interests there as the operator of the Hassi Ba Hamou permit. Of the £303m worth of UK export licences to Algeria approved between 2008 and June 2013, £290m worth were classified as “military”, according to research carried out by the Campaign Against Arms Trade group. 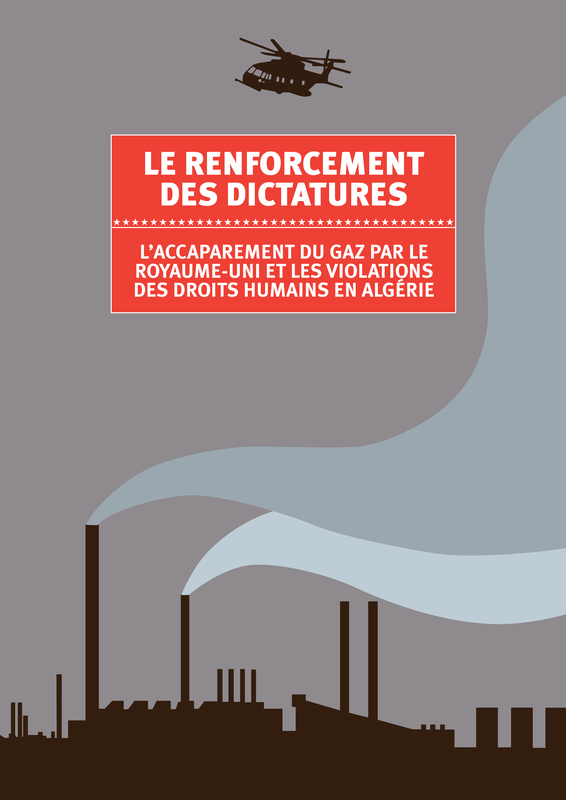 In a separate 2013 briefing produced by Amnesty International, the Algerian authorities were accused of restricting freedom of expression, dispersing demonstrations and harassing human rights defenders. On Sunday the British government defended the investor conference and the UKTI activities, but said human rights was one of the subjects under discussion between the two countries. “We are encouraged by the improvement Algeria has made on this area in recent years, including lifting the state of emergency in 2011 that restricted freedom of expression and protest, signing the UK’s preventing sexual violence initiative charter and taking a seat on the UN human rights council,” said a spokesman, who also defended Britain’s interest in Algerian gas. “The UK’s energy security strategy demonstrates our commitment to a transition to a low-carbon energy mix. However, by 2035 global oil demand, although reduced, will still exceed production from existing sources, and global gas demand will have risen.